Ireland is an island of stories, the birthplace of many celebrated writers both old and new, such as W.B. Yeats, James Joyce, Samuel Beckett, George Bernard Shaw, Oscar Wilde, Seamus Heaney, Edna O’Brien, Anne Enright, and Eimear McBride. The list is seemingly endless. On our Literary Tour of Ireland we offer an insight into the world of these authors, and the landscape that inspired them. 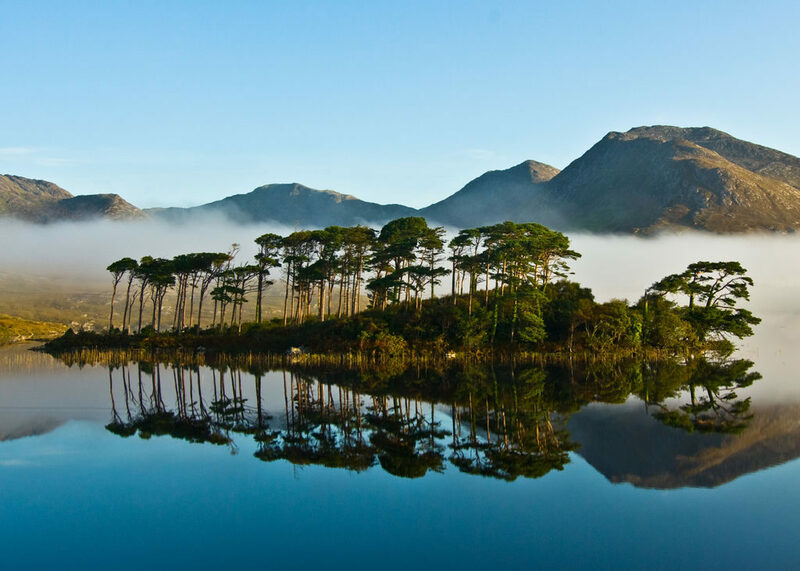 Our 9 day Literary Tour of Ireland will take you from Dublin to the west of Ireland, focusing on the County of Sligo, otherwise known as Yeats’ County. 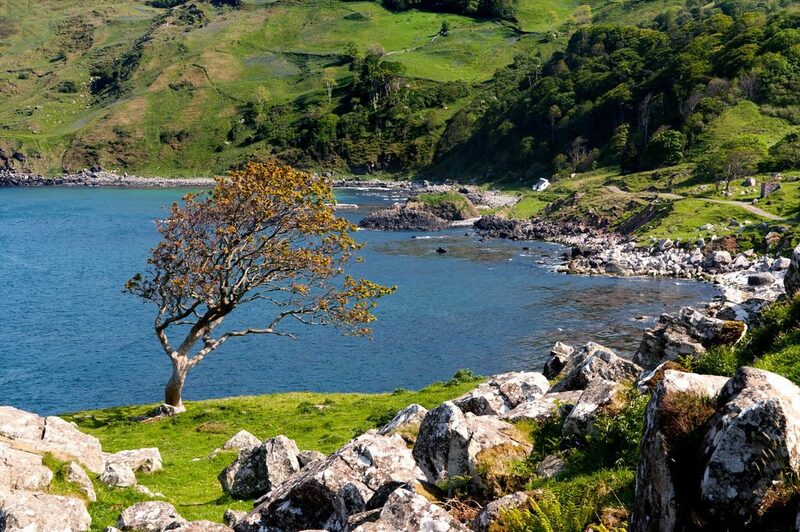 We also feature this part of Ireland on The Magical West of Ireland itinerary. Sligo is a hidden beauty of Ireland. Its lakes, woods, mountains and seascape brim with folklore and mystic voices. 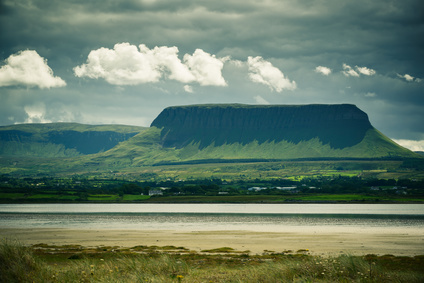 Sligo was to provide sublime inspiration for one of Ireland’s classic poets, W.B. Yeats, who spent much of his life in the county. 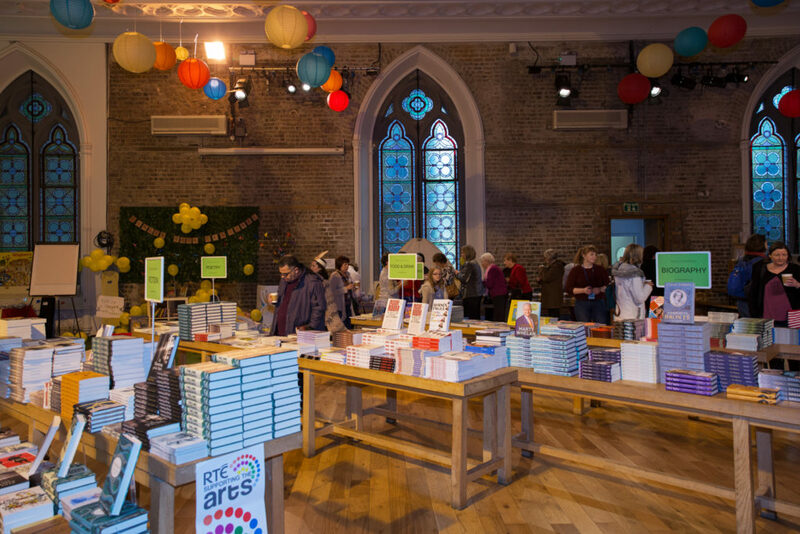 If you are a booklover, a good time to visit Ireland is during the Dublin Book Festival run every November in Smock Alley Theatre in Temple Bar. This year is its 10th Anniversary (10 – 13 November) when you will get the chance to meet some of Ireland’s authors face to face, and hear them read from their work. Highlights include Dublin City Public Libraries Reader’s Day with a host of best-selling Irish writers speaking about their new books: Mia Gallagher, Beautiful Pictures of the Lost Homeland, Deirdre Purcell, The Husband, Diarmuid Gavin, The Extra Room, Mike McCormack, Solar Bones, and Donal Ryan, All We Shall Know. 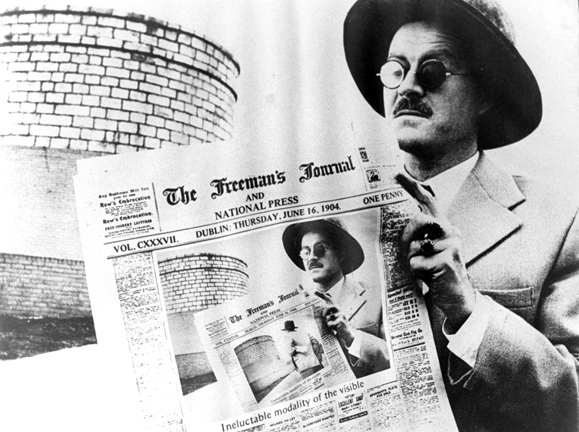 If you are an admirer of James Joyce, there is the opportunity to join Mark Traynor, co-author of Written in my Heart: Walks Through James Joyce’s Dublin for a very special walking tour that visits key locations from James Joyce’s literary works and personal life. Departing from Smock Alley, the tour lasts 90 minutes, ending at the James Joyce Centre on North Great George’s Street. 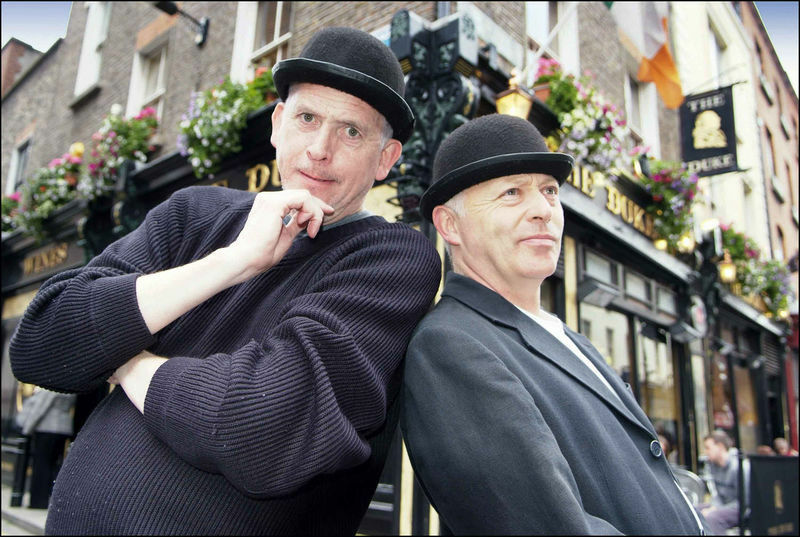 On our City Break in Dublin we also recommend a visit to Davy Byrnes Pub, featured in James Joyce’s Ulysses, the perfect place to discuss the literary worth of this Irish classic over a pint of Guinness and a platter of fresh oysters. 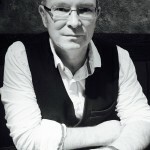 During the Dublin Book Festival, you can also take a Literary Walking Tour of Dublin with historian Pat Liddy and hear about the stories and writers inspired by Dublin. 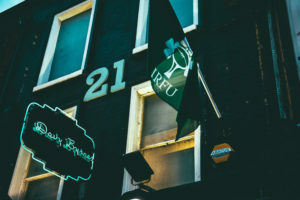 At any time of year, you can take part in the lively literary pub crawl of Dublin which takes you from the Duke pub, through the cobbled square of Trinity College to visit several pubs in the nearby labyrinth of narrow streets as you hear tales and words from classic Irish authors Joyce, Behan, Beckett, Yeats, and Flann O’Brien. 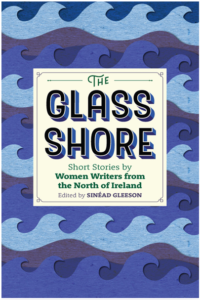 If you enjoy short stories, The Glass Shore, edited by Sinéad Gleeson, is a treasure trove of short stories by three centuries worth of Irish women writers. At Dublin Book Festival listen to Sinéad Gleeson and some of the book’s contributors, Lucy Caldwell, Martina Devlin and Mary O’Donnell discuss short stories and women’s voices. 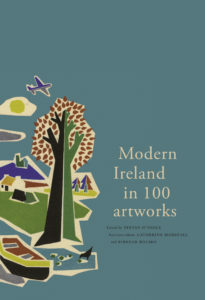 The launch of Modern Ireland in 100 Artworks: The Story of Ireland’s Creativity, at The Dublin Book Festival is a landmark event in the cultural calendar of Ireland. This beautifully illustrated volume presents a fascinating picture of Ireland’s cultural coming-of-age from revolution to contemporary visions as 100 artworks representing each year from 1916 to 2015 have been compiled by the Royal Irish Academy in partnership with The Irish Times. If part of your holiday experience, is the pleasures of reading a gripping novel, there is a wealth of Irish literature, classic and contemporary from which to choose. In particular, the genre of Irish crime writing has blossomed in recent years. 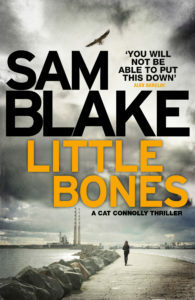 Current hot Irish thrillers that give you a taste of another side of Dublin are Sam Blake’s Little Bones, Liz Nugent’s Lying in Wait, Alex Barclay’s The Drowning Child, Catherine Ryan Howard’s Distress Signals, Louise Phillip’s The Game Changer and Tana French’s The Trespasser. It is not just in Ireland’s capital that the power of the written word infuses the traveller. On The Wild Atlantic Way of Ireland you will experience the ethereal beauty of this western edge of Europe in the same way as some of Ireland’s greatest poets and songwriters. It is the perfect journey upon which to explore the luminous writing of Ireland’s bards. From the verses of W.B. Yeats to the words of the late Seamus Heaney, winner of the Nobel Prize of Literature, and to poems by the newest writers from the west of Ireland such as Michelle O’Sullivan and her stunning collection, The Flower and The Frozen Sea, published by Ireland’s poetry publishing house The Gallery Press. As the sounds and sights of Ireland infuse you on a trip incandescent with memories, you might even find your own muse and put pen to paper.